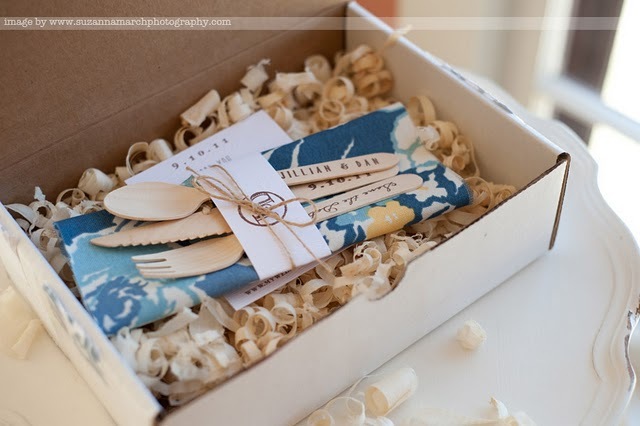 Some people don’t realize that your wedding invitation is as important as any major detail with regards to your big day. It’s not only one way to show your guests your personality as a couple and as individuals but it also makes your guests understand what they can expect when they arrive at your wedding. 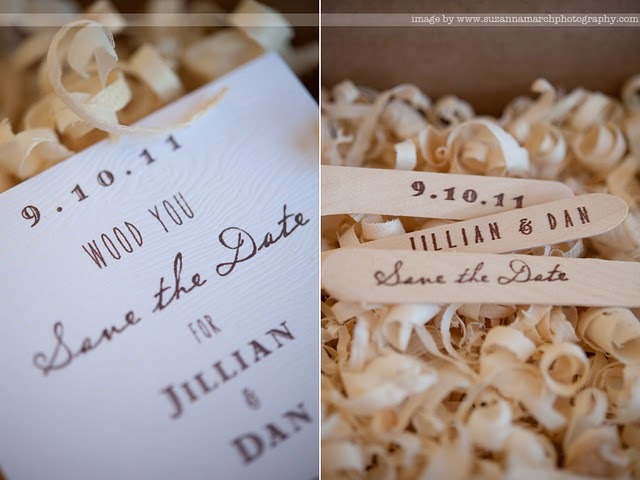 But…with all the preparations you have to consider, your wedding invitations might be pushed down the priority list. Hence, the Save-The-Dates. With STDs (sounds weird right? ), you can go as creative as you want , whether it’s a video or a simple image or a pretty little package like the one I’m about to show you today. 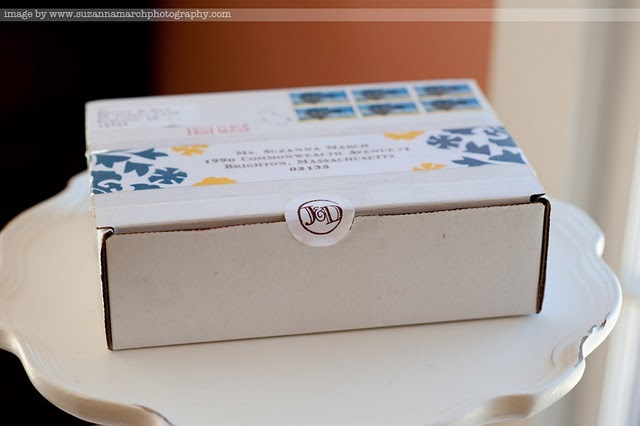 These adorable package is from Chocolate Creative Design! It’s whimsical, earth-friendly, and not to mention – pure genius! Saw this from Sparkle & Hay, a new addition to my favorite blogs! So make sure to check it our here as well.